Mohanlal is one of the actors in Malayalam Cinema whose box office record has been very good in the past few years. His choice of films has helped the audience connect even more than they already were with his films. This year, the actor had one of the prominent releases – Lucifer. Directed by Prithviraj Sukumaran, the political drama has got succeed to hit the target right and received mostly positive reviews from the critics as well as the audience. With an excellent response from multiplexes & decent from single screens, the movie did the terrific business of 6.88 crores on the first day across Kerala. 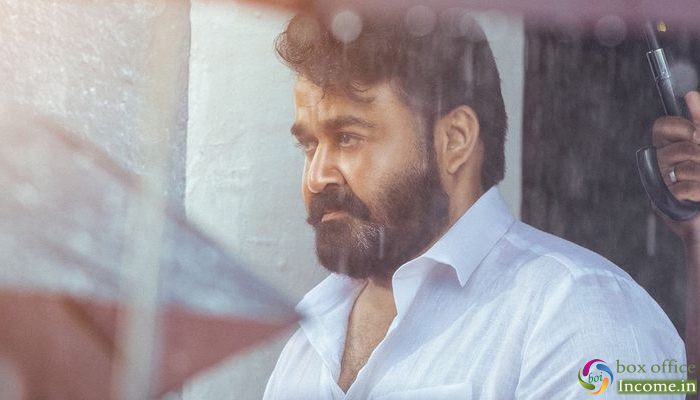 After registering the second highest opening after Odiyan, Lucifer got dropped on the second day but still managed to remain strong and collected the amount of 5.26 crores. On the next day i.e. Saturday, it picked up and raked the business of 5.47 crores. With this, the 3 days total collection of Mohanlal starrer has become 17.61 crores nett across Kerala. 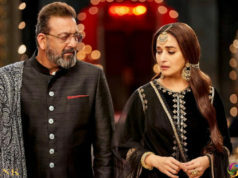 As per the current trend, it is likely to go past 24 crores by the end of this 4-days extended weekend which is fantastic. Lucifer’ is a movie which was shot on a very large canvas, and it is loaded with an ensemble star cast. Apart from Mohanlal, the film also stars Vivek Oberoi, Manju Warrier, Saikumar, Tovino Thomas, and Baiju in other prominent roles. Prithviraj Sukumaran has also done an extended cameo in ‘Lucifer’. 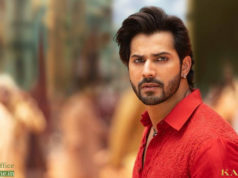 Kalank 4th Day Box Office Collection, Drops Further but Joins 50-Crore Club!